ClashDaily has covered some of the Green New Deal (GND) here yesterday, but it’s the ‘progressive’ gift that keeps on giving. Some of the overflow coming from that gift is that the major players in the race to become the Democratic Nominee in 2020 have become co-signers of the ‘bold’ resolution. You may have noticed that I have already called the GND both ‘regressive’ and ‘progressive’ in just the first few sentences. Good catch. It’s both. It follows the progressive ideology that we need to constantly be changing because not changing is stagnation or something. They’re not so much the ‘if it ain’t broke, don’t fix it’ kind of folks like conservatives are — progressives are all about change for the sake of change. Meanwhile, if you actually read through the GND, its ‘bold’ policy positions would make modernity nigh unto impossible, and would revert us back to somewhere into the 1800s… if we’re lucky. AOC is disputing this, but her FAQ page says that they want to eliminate the use of nuclear energy, stop using all fossil fuels, get rid of planes and internal combustion engines, and rid America of the plague of cow farts, which means moving away from beef consumption — all within a 10-year timespan. Sen. Cory ‘Spartacus’ Booker has gone all-in on the GND and has compared the impractical and idealistic document to some of the greatest accomplishments in our history — landing on the moon and defeating the Nazis. Here’s a transcript of what he said. Ok, so here’s where I say that I actually agree with Spartacus in a sense. Whoa, whoa, whoa! Before you start throwing tomatoes, hear me out. I agree that Americans have the capacity to see beyond the impossible and make dreams reality. Life in 2019 is evidence of that. We can now hold in our hand technology that is millions of times more powerful than what NASA used to send men to the moon in 1969. That takes vision and an ability to see beyond limitations, and dammit, man, that’s the epitome of ‘Murica to me! However, this GND is not just an environmental plan, it’s a ‘social justice’ plan, an economic plan, and one that hands over control of virtually every aspect of our lives to the government. In the GND, the government would determine your wages, they’d tell you what you could and couldn’t eat, they’d somehow ‘ensure access to nature’ for everyone. I actually think getting out into God’s creation is a fantastic thing, but how the hell do you do legislate that?! I agree with Booker on the amazing ingenuity that seems to be tied into the American Spirit, but I’m outta here when he suggests that Big Government becomes the micro-manager of our lives. What Booker fails to realize that even more than ingenuity — freedom is the defining characteristic of America. It’s the freedom that allows us to have that ingenuity. Are we a nation that believes in government of, by, and for the people or a people of, by, and for the government? That’s why the GND is a sh!tshow from start to finish. 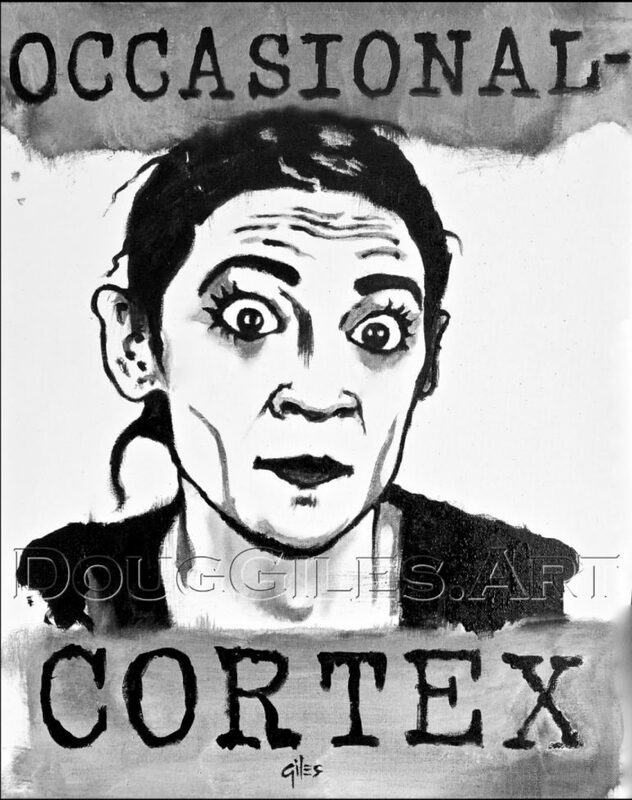 Democrat presidential candidates signing onto it are in for a rude awakening when they hitch their wagons to Rep. Alexandria Ocasio-Cortez(D-NY).